Betta Tank Kit Tall 1 Gallon Glass Betta Tank with glass top and divider panel. Black one-piece frames. 2 Compartment. 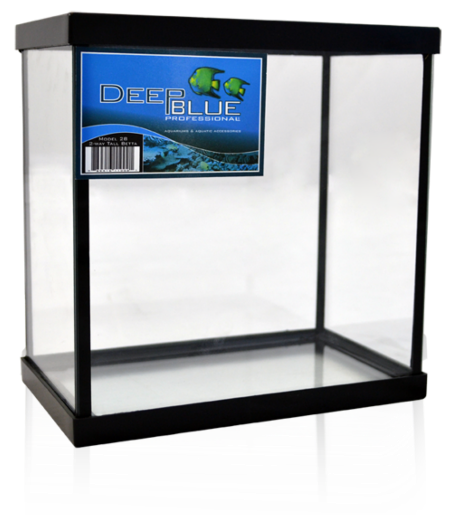 Deep Blue Professional Standard Glass Aquariums Model 3 Betta Aquarium Built to Last, Designed to Impress. Features: Universally sized injection molded frames, industrial strength black seal, thickest distortion free glass in industry, diamond polish edges, and tempered glass technology (select models). Ideal for both freshwater & marine aquaria. 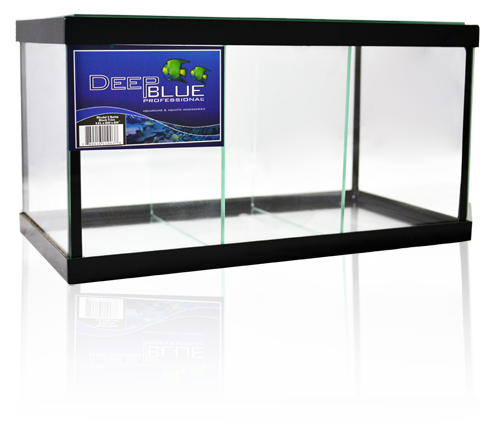 Deep Blue Professional BettaCare 5-Compartment Betta Tank The BettaCare 5 Compartment Betta tank is the ultimate in multiple betta housing. 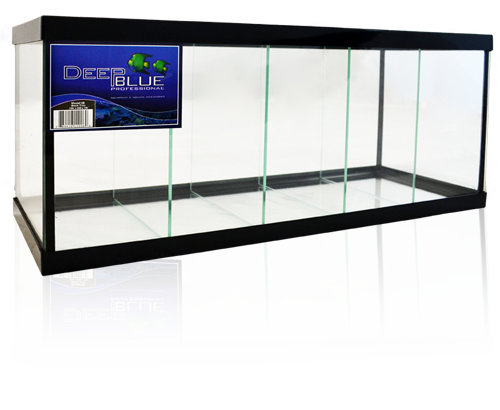 With sturdy injection-molded frames, this tank comes complete with 4 glass divider panels and glass canopy.